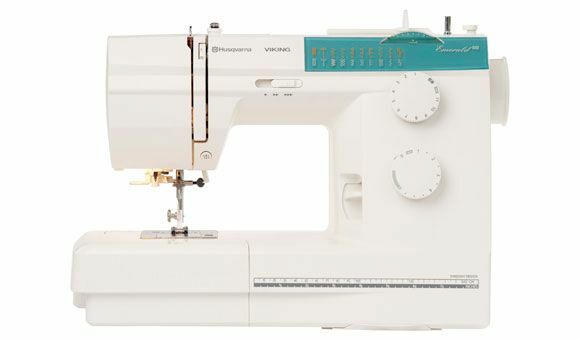 This class covers the basics of how to operate the machine for all mechanical sewing machines of all brands. This class also welcomes electronic machines besides those from Pfaff and Husqvarna Viking. This is not a “learn to sew” class. Please bring all accessories, manuals, an empty bobbin, and all the feet that came in the box with your machine with you to class. See our class calendar to browse for dates and times this class is scheduled or click here to browse search results.